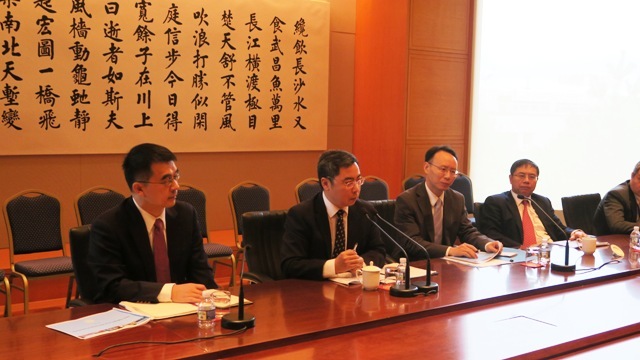 Minister Minister Li Kexin hosted a seminar with experts from International Monetary Fund (IMF) on July 25. 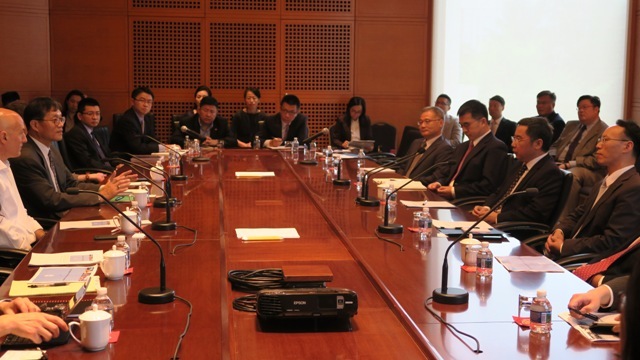 Director Changyong Rhee of Asia Pacific Department of IMF, Deputy Director Markus Rodlauer, Mr. James Daniel, China Mission Chief of IMF, Mr. Jin Zhongxia, Executive Director for China in IMF and staff from the Embassy attended the seminar. 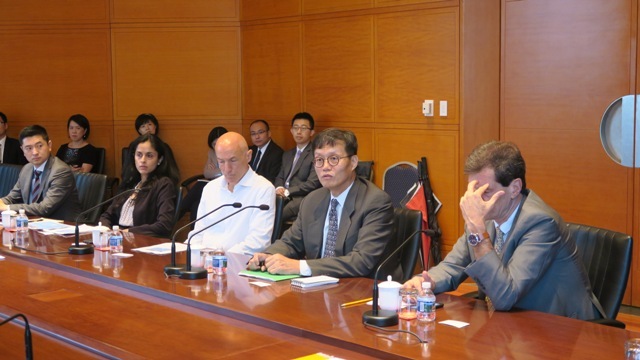 The participants had a deep discussion on China's economic situation, China–US trade issues and other topics.